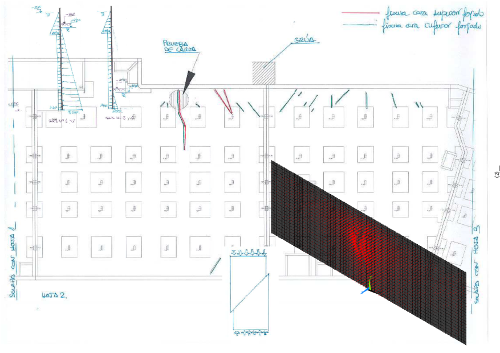 - Structural reinforcement design for a commercial building in Juan Caramuel street, Leganés technology park (Madrid), Spain. - Pathology building study of a commercial building in Juan Caramuel street, Leganés technology park (Madrid), Spain. - Pathology building study of a residential building in Aranzueque street, Aravaca (Madrid), Spain. - Pathology building study of the Cajamadrid office in Nuestra Señora de África industrial estate, Ceuta, Spain. 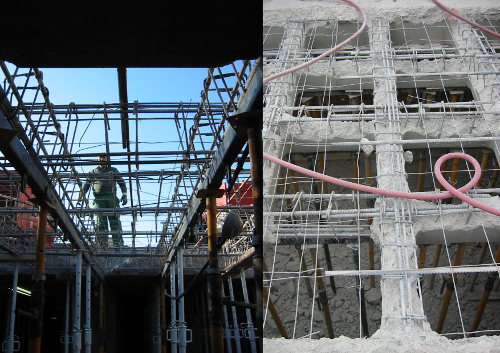 - Pathology building study and structural reinforcement design for Villafontana building, in Móstoles (Madrid), Spain. 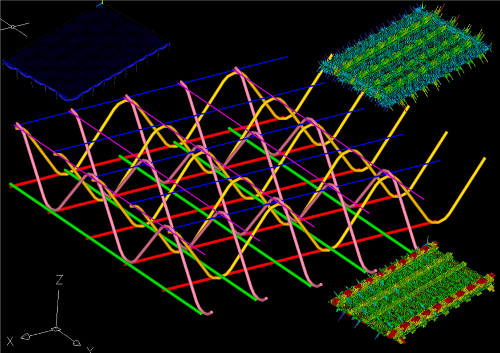 - Reinforcement design for the parking garage under Spain square in Móstoles (Madrid), Spain.